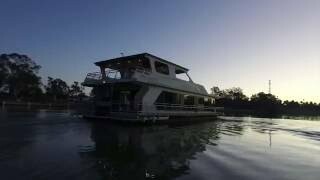 Get hooked on house boating with Mildura Houseboats. 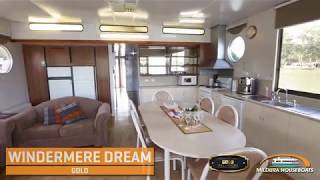 The large fleet can provide a romantic escape, a fabulous group adventure or great fun and value for that family getaway. Corporate hires welcomed. 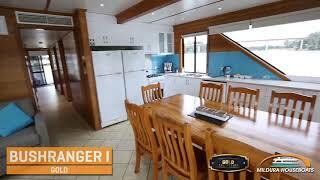 14 houseboats ranging from cosy family boats to super luxury spa boats available. 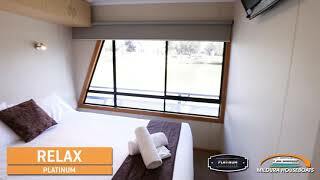 Accommodating two to 12 people, there is a houseboat for any budget, all are fully self-contained and linen is included in the price. 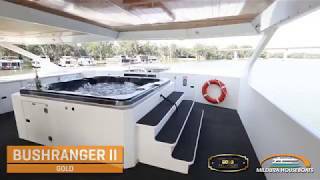 Full driving instructions and 24 hour back up are provided by friendly, helpful staff. Easy boarding at the flat accessible moorings, gang planks with handrails are available on request. 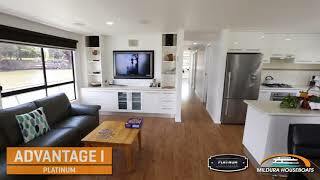 Some of the houseboats are pet friendly and C-PAP machine friendly, please ask when booking. 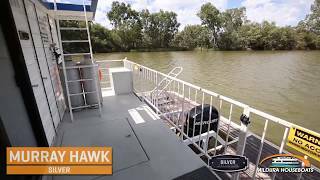 Explore the Murray River, laze away your days under the blue Mallee skies. Choose a pre-planned package or cruise as you please; swimming, canoeing and fishing. Golf and tennis are available at the water's edge, as well as country hospitality at the award winning Gol Gol Hotel and Trentham Estate winery. Sip on a drink as you watch the sunset, enjoy some birdwatching and spend your evenings stargazing from the hot spa. 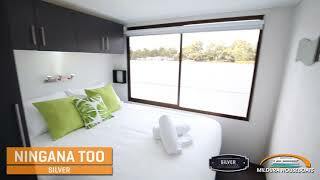 Book online, or give Mildura Houseboats a call or email.